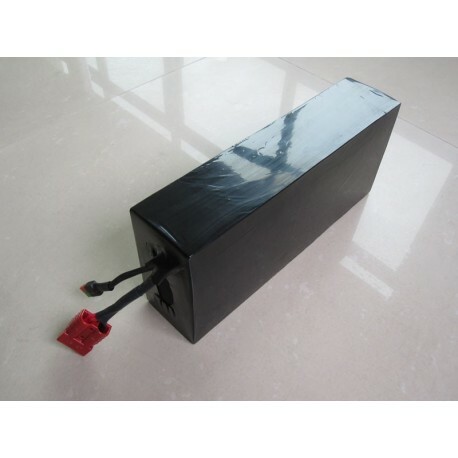 72V10Ah LiFePO4 Battery 24pcs 38120 Cells in series ebike battery pack with 30-60A or 50-100A BMS. 1Pcs 72V10Ah LiFePO4 Battery 24pcs 38120 Cells in series ebike battery pack with 30-60A or 50-100A BMS. The price does not include a charger. If you need a charger, please add a charger to cart.